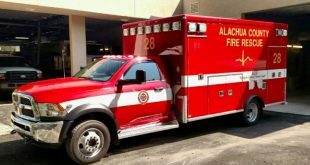 Alachua County Sheriff’s Office detectives cleared the crime scene tape from their excavation site Friday morning. They’d found no sign of Tiffany L. Sessions’ remains nor the portable music player and wristwatch she took with her before her 1989 disappearance. 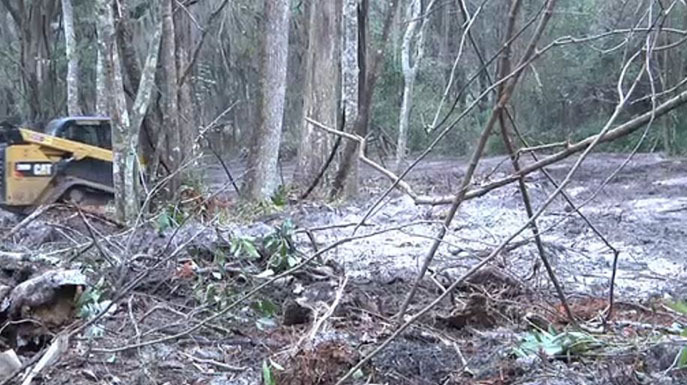 The site, located off U.S. 441 south of Williston Road, was where the body of another Gainesville student linked to convicted sexual predator and murderer Paul E. Rowles was found in 1992. Santa Fe student Elizabeth Foster was found beaten in a shallow grave. 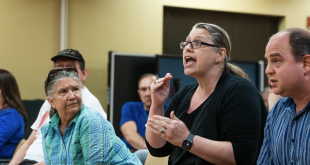 Her murder was later linked by DNA to Rowles, who was named Thursday as the Sheriff’s Office’s prime suspect in Sessions’ disappearance. The Sheriff’s Office started searching for Sessions’ remains again a few years ago after a link was made between Foster and Rowles. 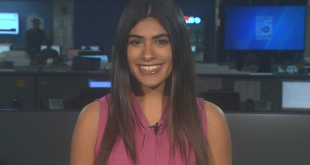 Pat Sessions said he is hopeful he will someday give his daughter a proper burial. 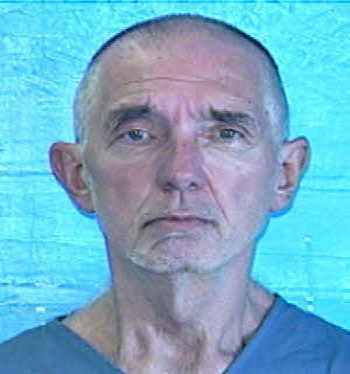 Rowles died in a Miami-Dade County prison Feb. 12 at age 64. He received a life sentence for first-degree murder in July 1976 and was paroled in December 1985, according to Florida Department of Corrections records. He was later convicted for a January 1994 sexual battery, armed burglary and indecent assault on a child under 16. Detectives didn’t get to ask Rowles about Sessions. 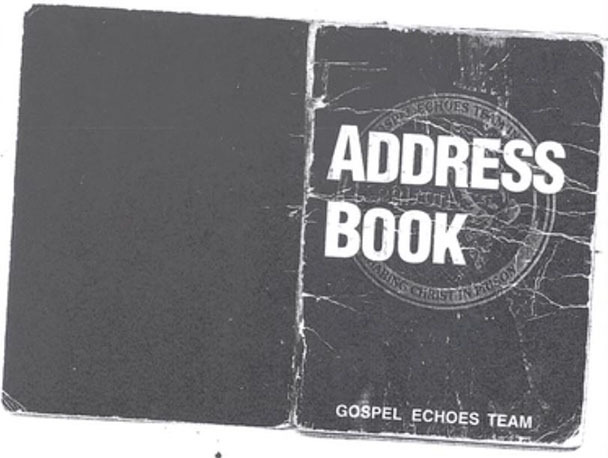 However, he’d written in an address book he kept in prison notes about Foster, the date of Sessions’ disappearance and information on his 1972 murder victim. The Alachua County Sheriff’s Office missing person poster for Tiffany L. Sessions. The area where Elizabeth Foster’s body was found in 1992. 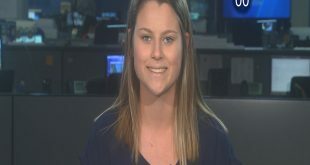 The Alachua County Sheriff’s Office hoped to find Tiffany L. Sessions’ body in the same area. 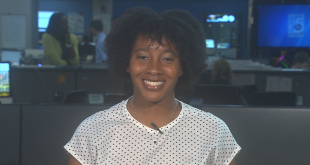 Alachua County Sheriff’s Office spokeswoman Sgt. Becky Butscher speaks about the Sessions case. 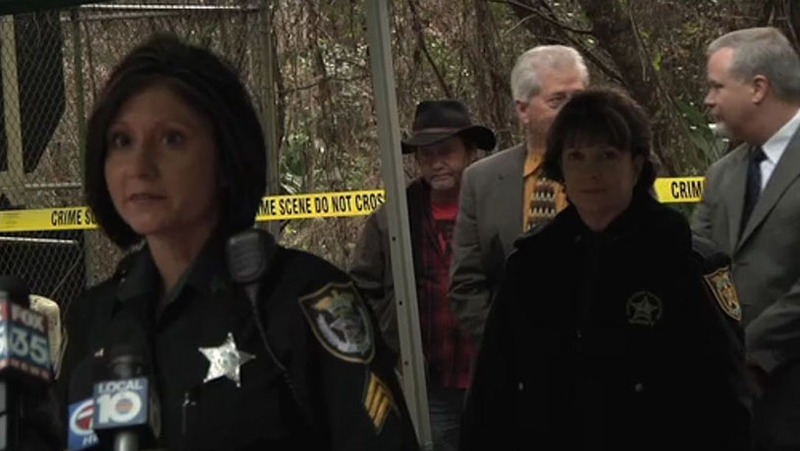 Alachua County Sheriff Sadie Darnell looks with Gainesville Mayor Ed Braddy (right) behind her. 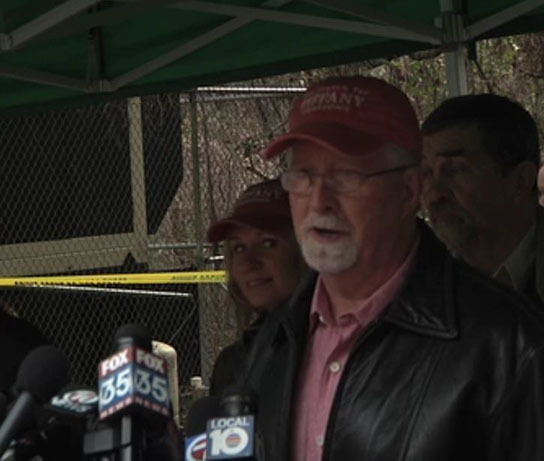 Pat Sessions, father of University of Florida student Tiffany L. Sessions, speaks near the site where investigators hoped to find her remains. 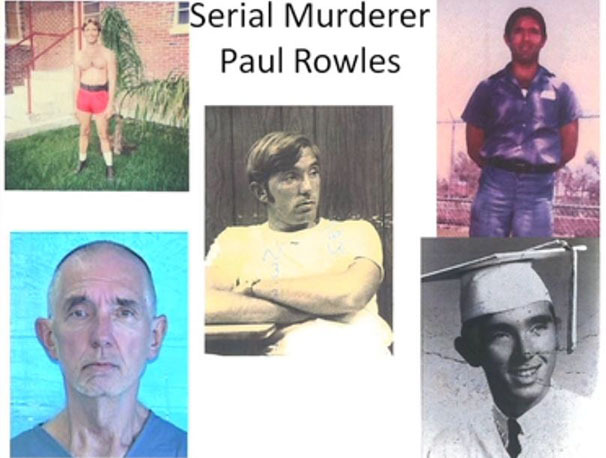 Photos of convicted murderer and sexual predator Paul E. Rowles. He is the prime suspect in Tiffany L. Sessions’ 1989 disappearance. 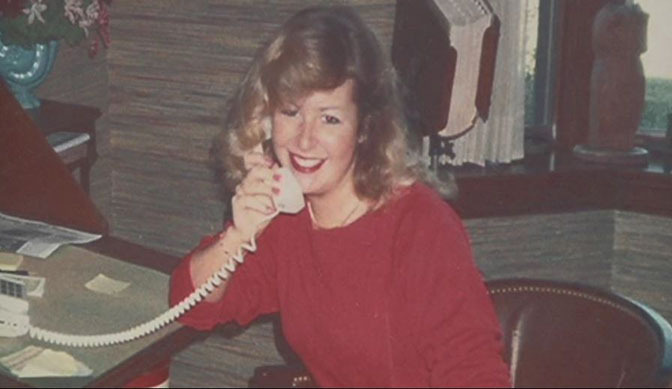 The address book Alachua County Sheriff’s Office said makes Paul E. Rowles the prime suspect in Tiffany L. Sessions’ 1989 disappearance. 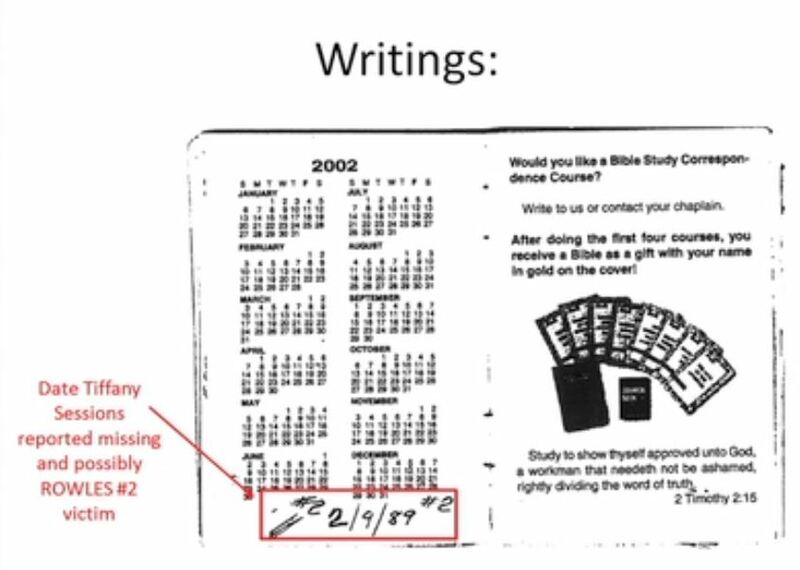 The handwritten date in Paul E. Rowles’ address book linking him to Tiffany L. Sessions’ 1989 disappearance.